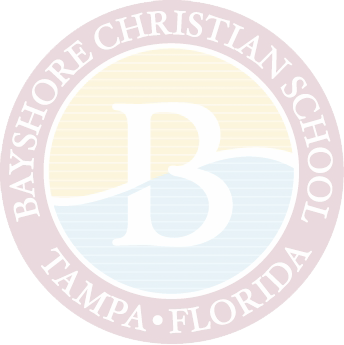 Bayshore Christian School strives for academic excellence at all levels. We seek to educate the whole person. We accomplish this goal by offering our students a variety of classes, field trips, hands-on learning experiences, and activities. Our teachers provide a safe and nurturing environment where students are encouraged and challenged to do their absolute best. 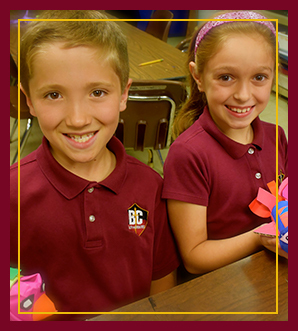 Our learning atmosphere provides a place where students can reach their full potential.